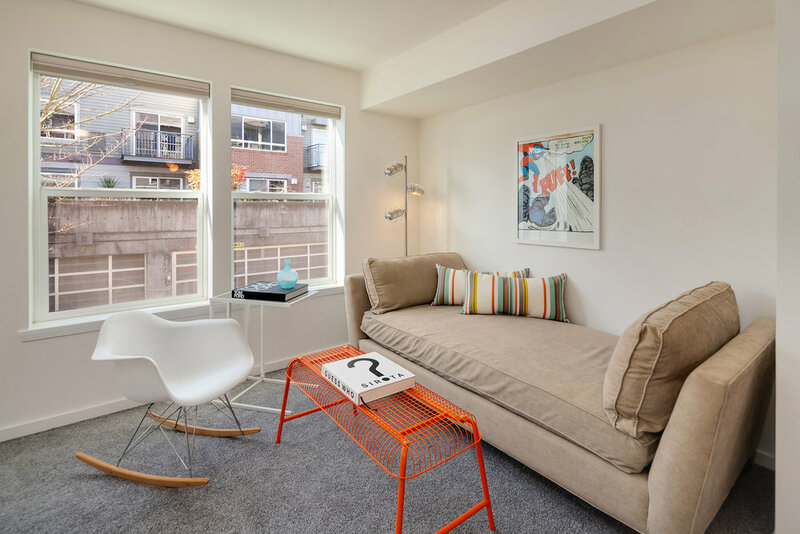 Located in coveted Queen Anne! 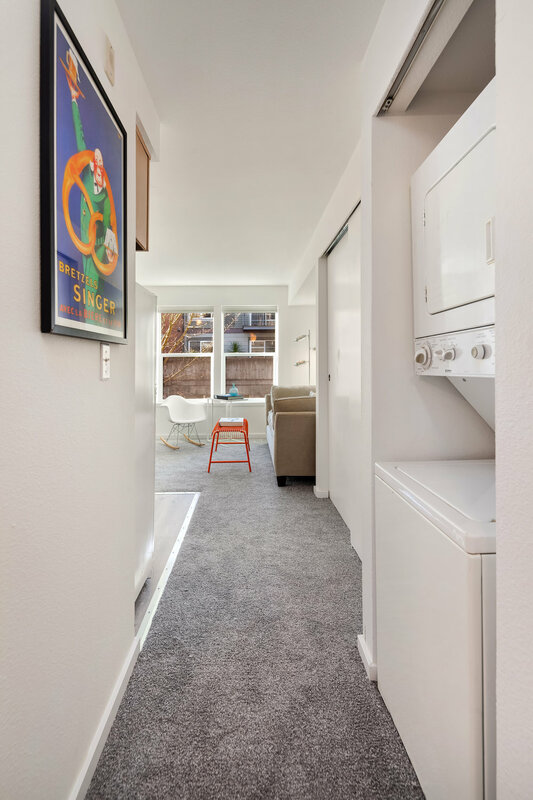 This contemporary cutie, has an abundance of natural light, sophistication & clean design with upgraded fresh paint & new modern flooring throughout. 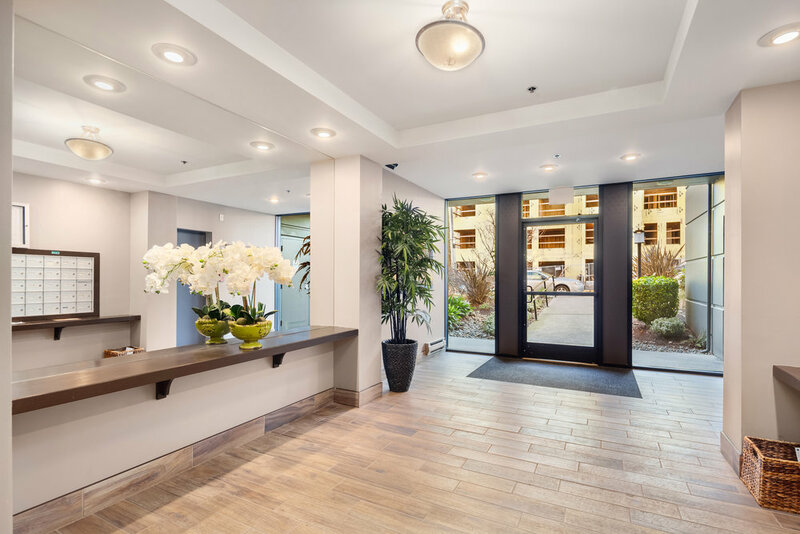 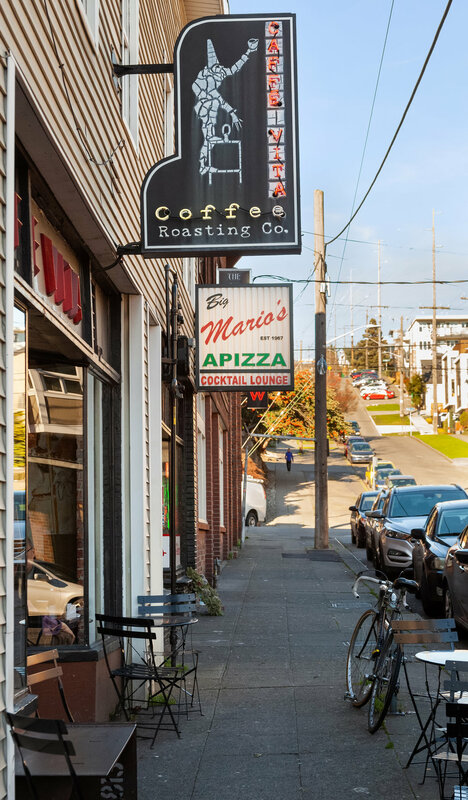 Walk to award winning restaurants, boutiques, South Lake Union, Amazon & Facebook HQ. 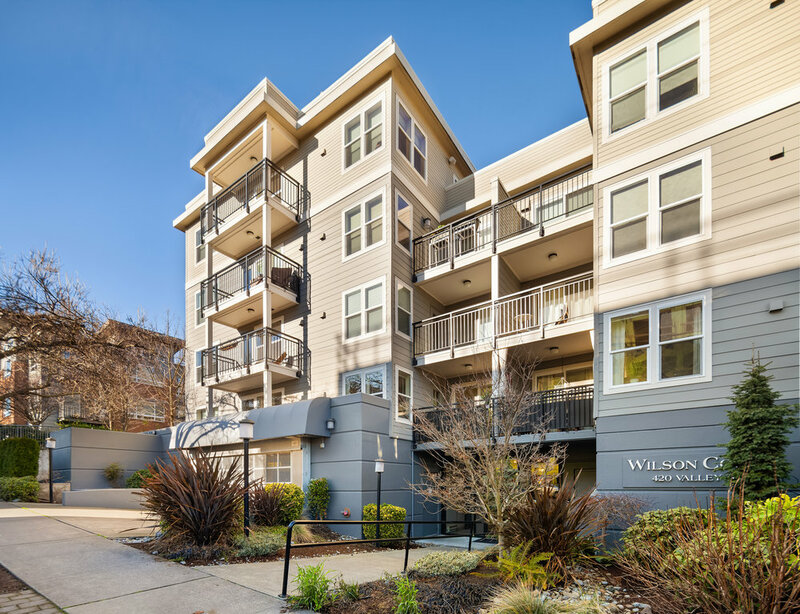 Located in one of the most desirable & urban locations in Seattle, a Walkscore of 94! 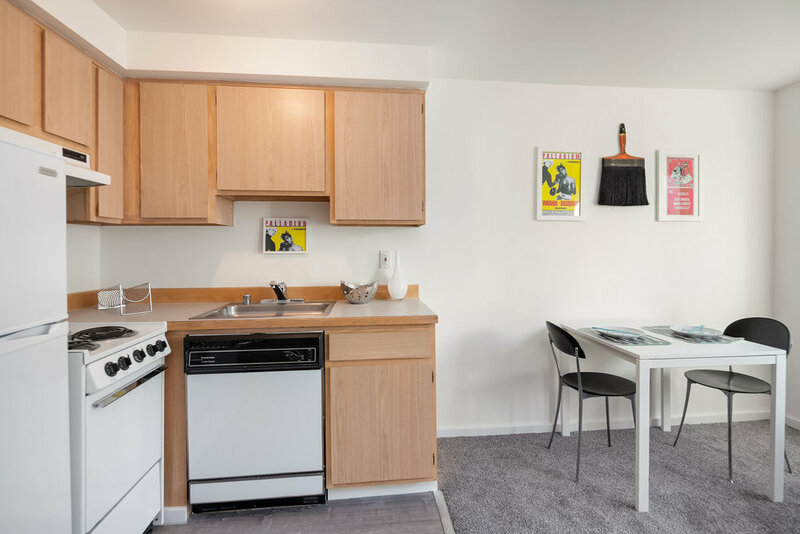 One secure garage parking, in-unit W/D, rooftop deck & low dues! 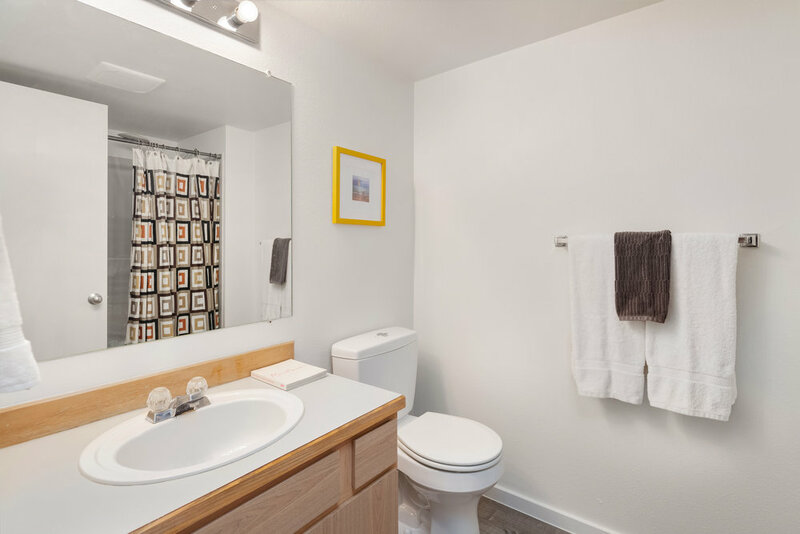 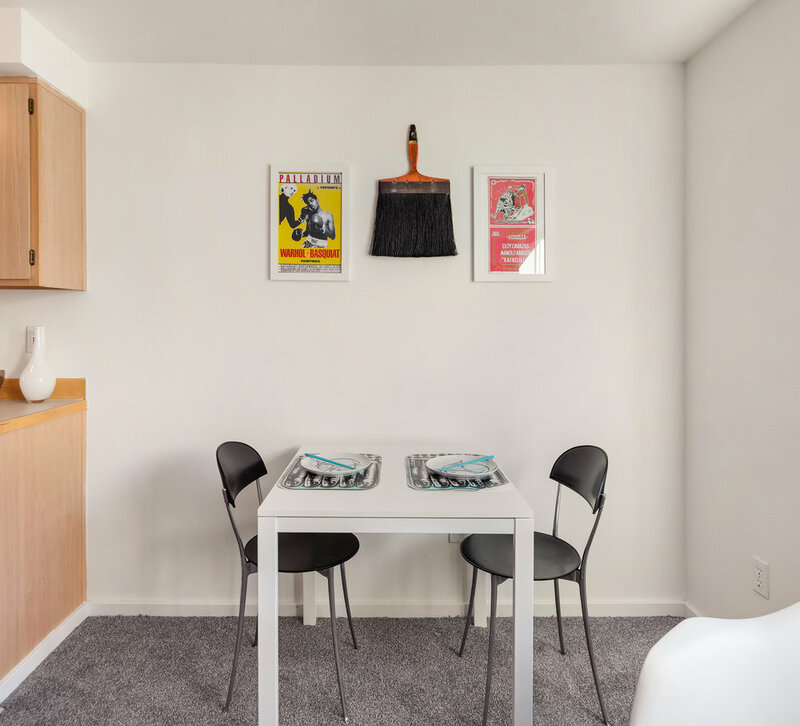 No rental cap makes this the perfect rental opportunity or in-city Pied-à-terre!